Apart from murder mystery Hidden Agenda, Sony also showed off another game that’s part of its newly announced PlayLink social gaming platform called That’s You. That’s You is a new party game that lets players compete against each other in a series of challenges and game modes that utilizes smartphones and tablets as input devices. That’s You will be released on July 4, 2017, for the PlayStation 4. 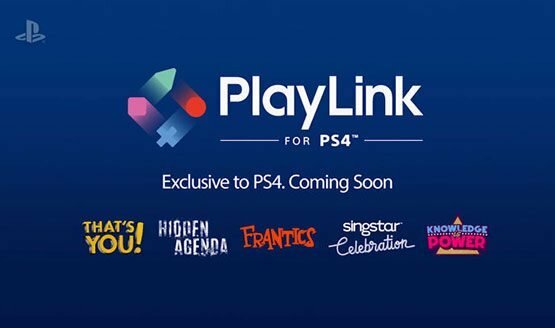 Other games under Sony’s new PlayLink platform, which puts a focus on social games that combine the use of the PS4 and mobile devices, include the previously mentioned Hidden Agenda, SingStar Celebration, Frantics, and Knowledge is Power. We’ll keep updating this post as new information becomes available. In the meantime, check out all our E3 coverage here.